Scientists have uncovered a cause of heavy menstrual bleeding - a finding that offers hope for a new treatment for women living with the painful condition. Read full report here. 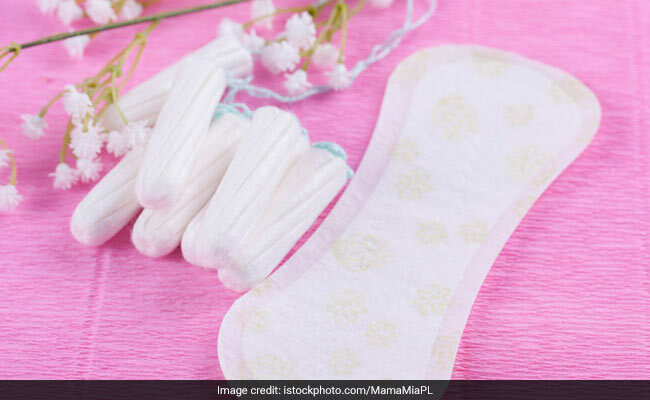 Scientists have uncovered a cause of heavy menstrual bleeding - a finding that offers hope for a new treatment for women living with the painful condition. Researchers from the University of Edinburgh in the UK identified a key protein called HIF-1 that could explain why heavy bleeding occurs. They studied the womb lining, known as the endometrium. This is shed during menstruation, leaving behind a wound-like surface that must heal to limit blood loss. The team discovered that lowered levels of oxygen - known as hypoxia - stimulates production of HIF-1, which drives repair of the womb lining. Women with heavy periods had reduced levels of HIF-1 compared with those with normal blood loss, researchers said. Tests on mice using a drug to boost levels of HIF-1 led to improved tissue repair and reduced blood loss. The results offer hope for therapies, they said. "Our findings reveal for the first time that HIF-1 and reduced levels of oxygen in the womb are required during a period to optimise repair of the womb lining," said Jackie Maybin from the MRC Centre for Reproductive Health at the University of Edinburgh. Taking stress during periods can cause period pain. Read here to know other reasons for period pain and effective remedies to deal with it. 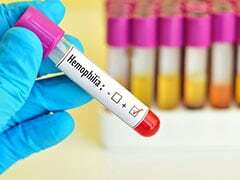 World Hemophilia Day 2018: Hemophilia is a congenital disorder which predominantly affects only males. "Excitingly, increasing levels of the HIF-1 protein in mice shows real promise as a novel, non-hormonal medical treatment," said Maybin, lead author of the study published in the journal Nature Communications. Heavy menstrual bleeding is one of the most common reasons for visiting the gynaecologist - about 20 to 30 per cent of pre-menopausal women deal with heavy bleeding, according to the researchers. Diagnosing heavy menstrual bleeding can be subjective, but the medical community defines it as blood loss of more than 80 millilitres per menstrual cycle. The condition can lead to severe anaemia - where there are not enough red blood cells to carry oxygen around the body. It can lead to severe abdominal pain and disrupt daily life, as well as giving rise to other symptoms, such as bloating, unscheduled bleeding, and fatigue. Current therapies to ease heavy bleeding are hormone-based and often prevent pregnancy. The researchers say there is a "clear, unmet" need for treatment that does not tamper with hormones and fertility. "This research lays the much needed groundwork to developing new treatment options for women grappling with this condition," said Neha Issar-Brown, Head of Population and Systems Medicine at the MRC. "The fact that preliminary results suggest no interference with fertility makes it even more promising," she said.